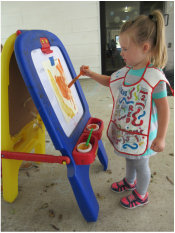 Down to Earth Preschool utilizes an integrated curriculum that promotes an atmosphere of friendship, creativity, appreciation of nature and a desire to learn. 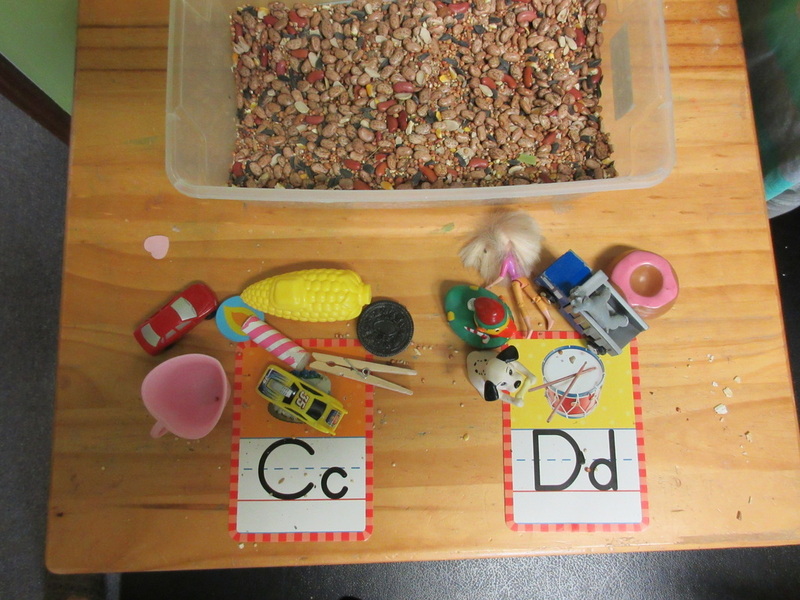 The program's mission is to tap the curiosity, imagination and individuality of each child, and to document the learning process through journals, art projects and educational activities. We also strive to ease a child's transition into kindergarten by helping them become self-directed learners who are literate, respectful of others and knowledgeable about the world around them. Meet Our Director, Jackie Rice. 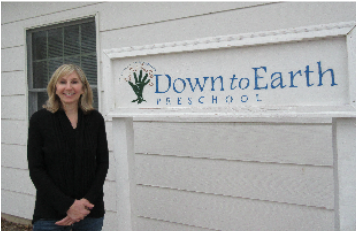 Ms. Rice, founder and director of Down to Earth Preschool, holds a B.A. in Elementary Education from University of Michigan, Ann Arbor and a Master's Degree in Social Work from Boston University. A native of Missouri, Ms. Rice lived 10 years in Boston, where she practiced social work, and six years in Costa Rica, where she owned and operated a cultural center named Candil, and where she adopted her two children.